Kristin Chenoweth supports her On The Twentieth Century co-star, Mary Louise Wilson at her book signing event. Chenoweth tweeted a selfie with a signed copy of the book, titled MY FIRST HUNDRED YEARS IN SHOW BUSINESS, with caption "On my way to Social Life magazine cover launch but stopped by and got this autographed copy!!!" 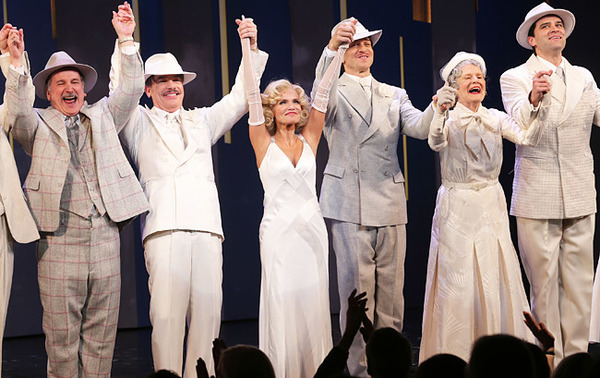 Read more on Wilson's book and see the full BroadwayWorld article here.